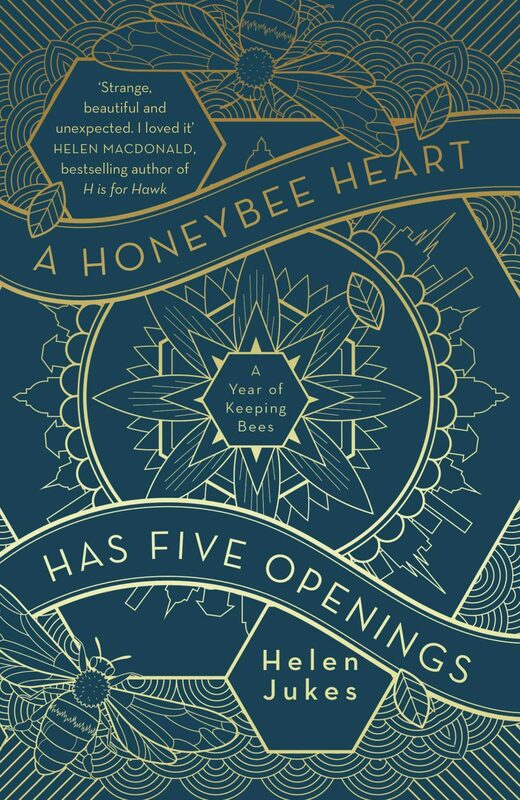 Helen Jukes is a writer, beekeeper, and writing tutor. Her writing has appeared in Caught by the River, BBC Wildlife, Resurgence, the Junket and LITRO. 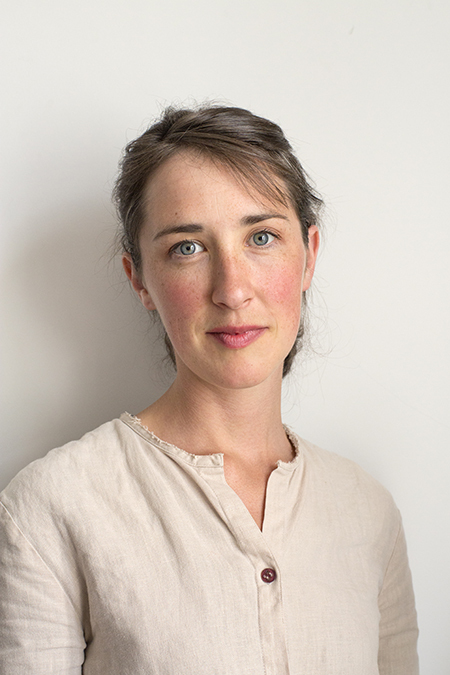 She works as a tutor on the creative writing programme at Oxford University, and also with the Bee Friendly Trust, a London-based charity founded by beekeeper Luke Dixon to promote our understanding of honeybees and help nurture sustainable habitats. She lives in the Welsh Marches.